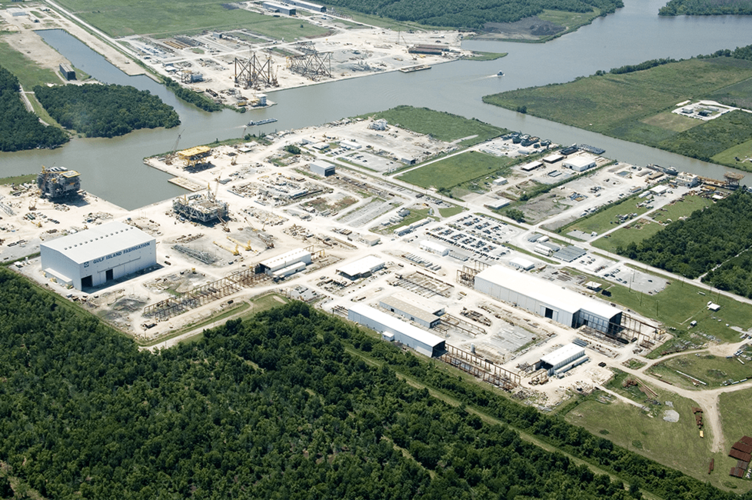 Our Gulf Island Services Facility is located on 30 acres in Houma, LA across from our Fabrication headquarters and in the center of the Gulf of Mexico production region. Covered Fabrication Area: 32,000 sq.ft. Blasting and Coating Facility: 10,000 sq.ft.